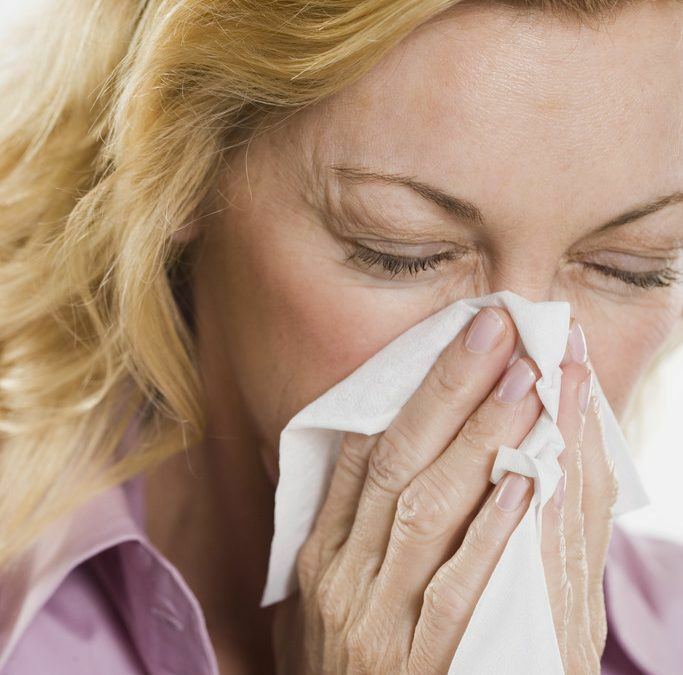 Do You Know the 3 Key Symptoms of a Chest Infection? Colds and flu are common in winter. With a little bit of tlc, your body generally fixes things all by itself. Well done to your body! However, a chest infection, especially one that never quite gets better is a little more serious and needs to be checked out by your doctor. Phlegm colours range from clear to yellow to green, depending on what’s going on. Clear is good and means there’s no sign of infection. If you notice that you’ve coughed up some blood or your phlegm is a brownish colour, let your doctor know. Your white blood cells are the good guys who defend against bacterial or viral invasion. Some of them have a green-coloured protein in them called myeloperoxidase. When you have more of them rushing to the front line to defend you, your phlegm becomes green. There are also plenty of herbs that will do the trick. 3. Breathlessness. This is when you have trouble breathing in or out or you can’t take a deep breath. If in any doubt, consult your doctor. Particularly if you are coughing up blood, have some chest pain or breathlessness. NHS Choices has some useful advice on what to do when you have a cold or the flu.